A prestigious Thai medical college caught students sitting an exam red handed when they were using spy cameras linked to smartwatches to cheat. 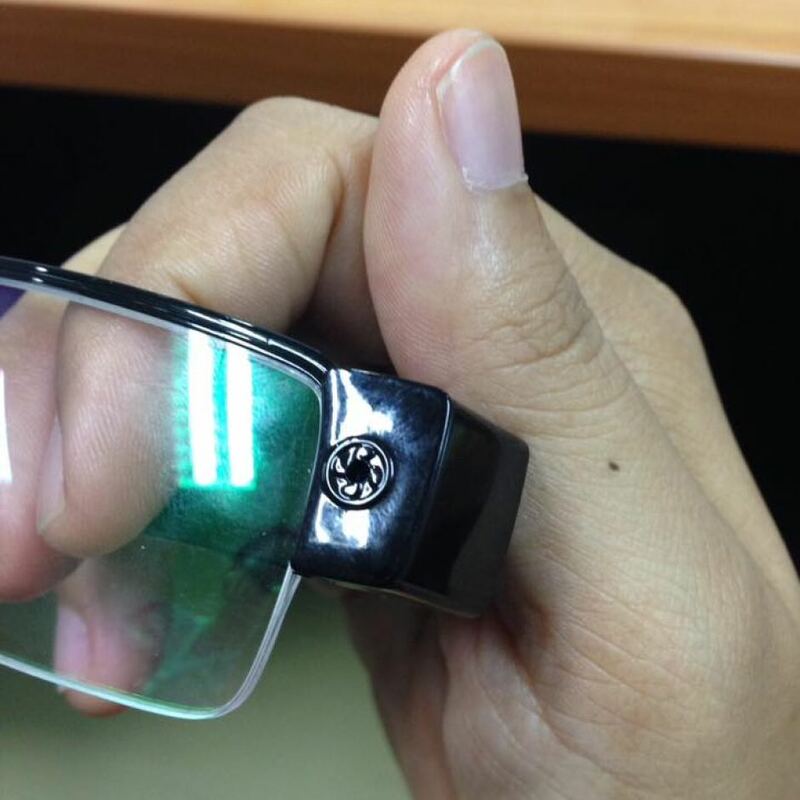 ‍A spy camera embedded into glasses. Picture: Facebook, Arthit Ourairat. 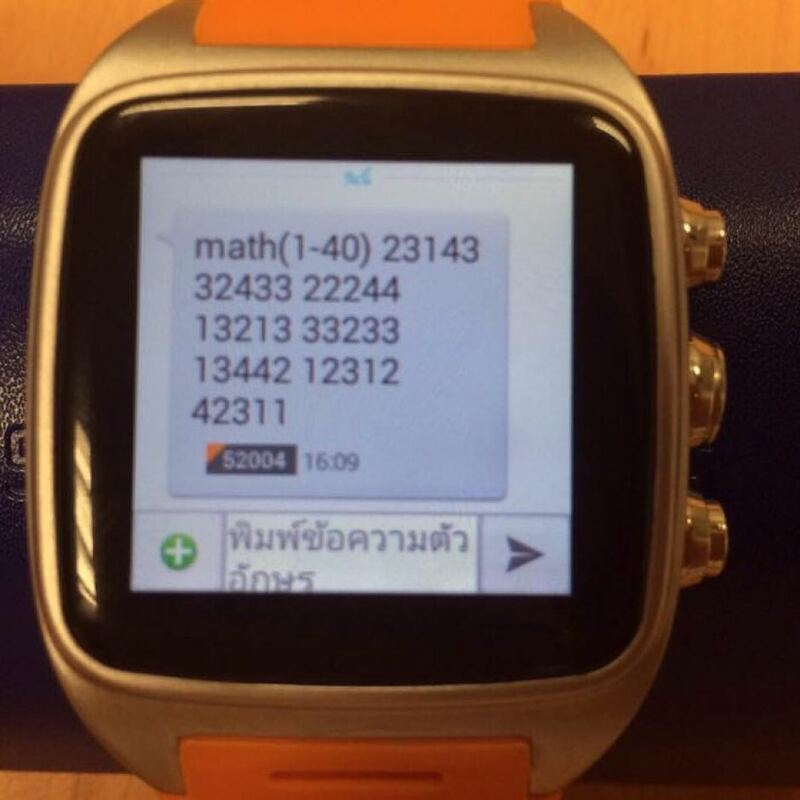 Rangsit University reactor Arthit Ourairat posted images of the hi-tech cheating equipment on Facebook, after three students used wireless cameras embedded into their glasses frames to transmit images to a group, who then sent back the answers to their smartwatches, the ABC reported. Mr Arthit said the three students paid A$31,000 each for the failed scheme. "If they had passed and graduated, we might have had illegal doctors working for us," one Facebook user wrote on Mr Arthit’s post. "Cool ... like Hollywood or Mission: Impossible," another user wrote. ‍Answers were transmitted to smartwatches . Picture: Facebook, Arthit Ourairat. The man who invented the mobile phone in 1973 is backing new wireless charging technology that will charge gadgets anywhere within a 30-foot radius of a charging dock or "power router", The Age reported. "Keeping your phone charger around is a real annoyance," Marty Cooper told CNN on Monday. Mr Cooper said small tech-business Energous, based in San Jose, had the answer. Energous said the tool, called WattUp, will charge up to 12 devices that require 10 watts or less at the same time. The router then sends a charging signal via radio frequency to microchips embedded into devices. The microchips then convert the signal into DC power. 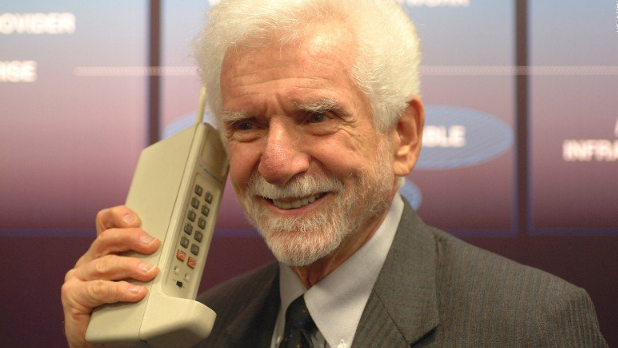 Marty Cooper invented the mobile phone. Picture: Twitter. “At a distance of five feet, four connected devices will charge as quickly as if they were plugged into a wall,” Energous said. The technology is managed with an app. Pirates beware – HBO is on your case! 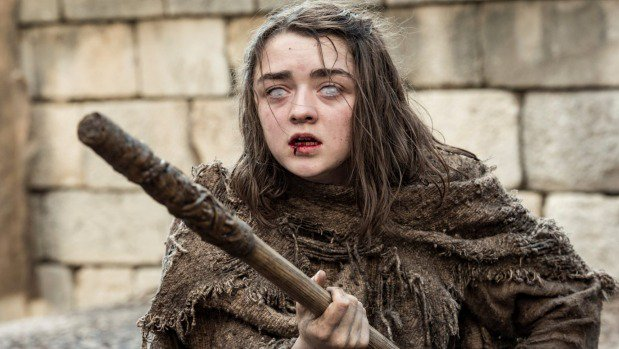 If you’ve been pirating the latest season of Game of Thrones – HBO could be on your case. In a massive effort to stop piracy, the studio behind the ever popular series has been posting ‘warning letters’ to alleged copyright infringers and have urged them to pay up if they want to watch the show, according to Torrentfreak. It has also sent take-down requests to torrent sharing sites in an attempt to cease the flow of pirated content at the source. ‍Pirates beware, HBO may be after you. Picture: Twitter. The tech news site reported that Kickass Torrents and Torrentz have so far been complying with the take-down requests, and some files had already disappeared from the directories within minutes. 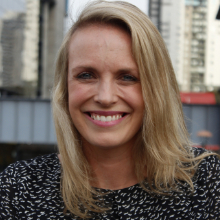 HBO has been assisted by Australian piracy-tracking company IP Echelon. Samsung has unveiled “the future of children’s bedtime” with an app called Bedtime VR Stories that “combines the latest innovations in virtual reality with the power and importance of traditional storytelling”. Samsung said that Bedtime VR Stories was ideal for when parents weren't at home – perhaps because they lived elsewhere or were travelling for business or work. The Gear VR headset is currently being tested as a prototype with families in the UK.